DAM999 is an upcoming 3D movie directed by Sohan Roy, and the production company behind that movie has recently launched a dedicated 3D website for the movie (for anaglyph red-cyanglasses), which is dubbed as the world’s first 3D movie website. I can say that I like the idea, although for the moment besides the website’s dynamic 3D background and the 3D movie trailer, there is not much content in 3D available, but more is expected. And maybe in the future we’ll be seeing more dedicated 3D websites from other movie productions that will be made in 3D, also releasing official 3D movie trailers not only in anaglyph, but in Side by Side format as well. The story revolves around the central edifice in this movie, a 100 year old Dam built by British during their colonial days in India. Like a Dam, each character in this movie, holds back their emotions for various reasons, eventually the DAM breaks along with that of its characters drawing the audience to gripping climax. The numerical 999 has got great importance in British Colonial Indian historical pages. The story reveals the concealed truth of India’s age old myths and science. The movie is a message to the world about the overlooked dangers of outdated dams; the realities of the marine world; the tradition, culture and forgotten medical cures of the Indian history; the pain and pleasure of being in love and the nine hidden but living emotions of a man. This movie is a tribute to the 1975 Banqiao Dam disaster in China that claimed 250,000 innocent lives. 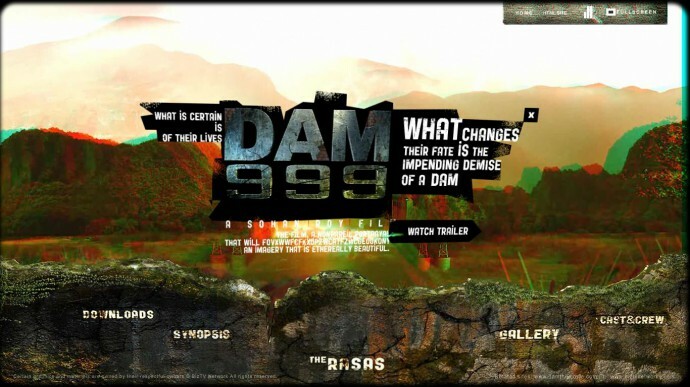 DAM999, the movie is in its final Post production stage and is expected to be released in 3D later this year. 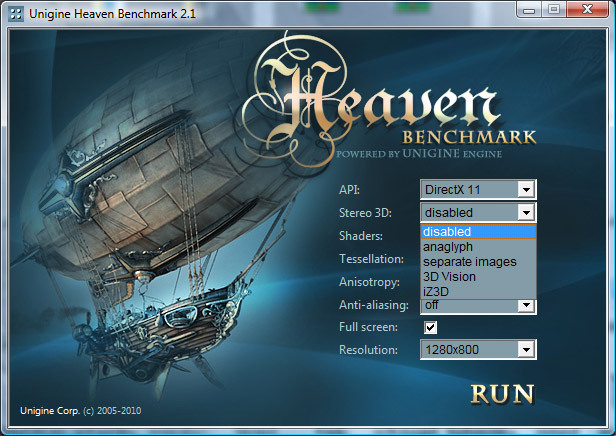 You also get GPU accelerated conversion to speed up the process if you have the compatible hardware, like an Nvidia-based GPU and even Multi-GPU configurations are apparently supported for even faster CUDA acceleration. The 2D to 3D conversion process is user controllable through three different sliders: 3D depth, 3D Shift and Perspective, but these don’t have very precise numbering system to give you information on the settings you are using. These setting are the ones that control how the frame gets deformed or the offset for the frames for the left and right eye and unfortunately there are no some recommended settings that can help you get better results, it is only up to you to find the best settings that work for the specific video. Another thing that I’m not too happy about the software, especially considering it is a commercial solution, is that there is no some sort of scene detection to adjust the left/right frame offsetting used to simulate the Pulfrich effect. As a result when you have scene changes in the video that you’ve converted that are done via cuts and some transition effects you may get uncomfortable feeling when watching the converted video. 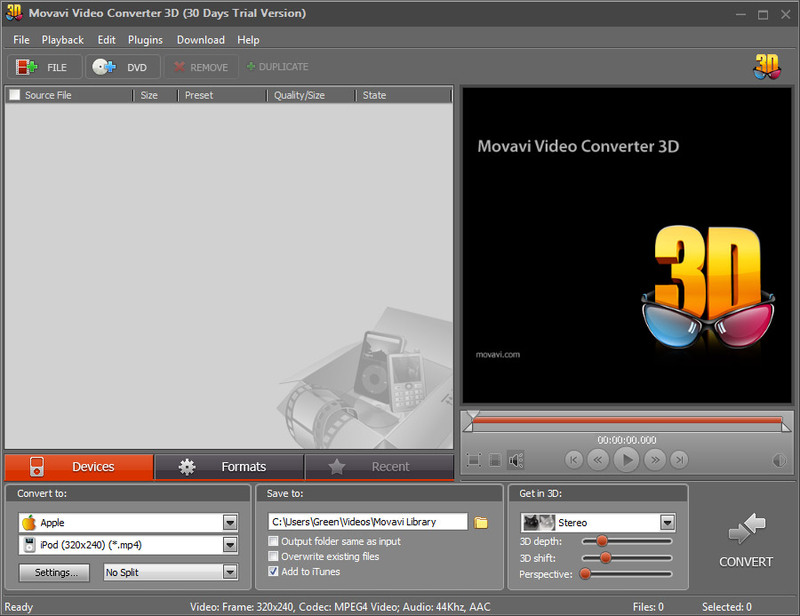 And considering that the Movavi Video Converter 3D Personal license is priced at $74.99 USD (although there are occasional promotions running for lower prices), the lack of some small, but important features to differentiate the commercial from the freely available 2D to 3D autoconversion solutions is not acceptable. Still, if you are interested in the software, then you are welcome to try it out and share your comments about it below.